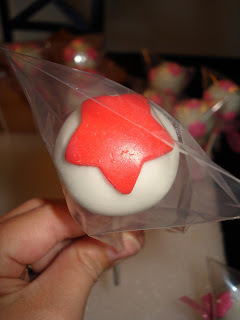 Kelly's Cakes & Pops: More cake pops! These cake pops were done for my mother's first grade class. She handed these out to the boys and girls at there last day of school picnic!